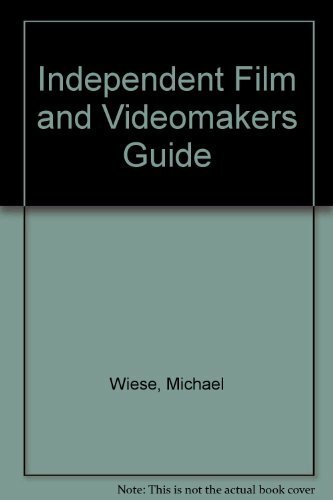 Wiese has packed 25 years experience in film and video into the most comprehensive and useful book ever for filmmakers seeking both independence and success in the marketplace. Loaded with insider's tips to help filmmakers avoid the pitfalls of show business. Making your film is easy compared to raising the financing or finding distribution. Here are insights I've learned over the last 25 years that will help you get your work made and out into the world! Wiese's book sets itself apart in terms of balancing the creative aspects of filmmaking (idea development, brainstorming exercises) with the business aspects (financing, dealmaking) communicating to the beginning filmmaker how to realistically get a film made. 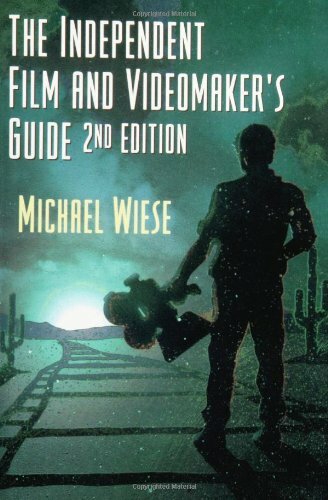 Today's independent filmmaker needs to understand the business aspects of filmmaking if he or she expects to have their work shown, and Michael Wiese's book provides practical strategies for fundraising, scheduling, budgeting, marketing, as well as creative exercises for story development. This is a new edition of an established textbook and manual. 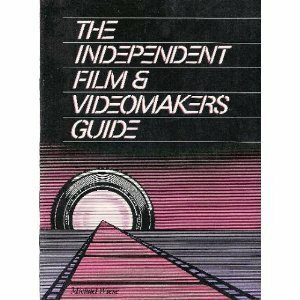 It has been thoroughly updated to reflect the technology and business environment of independent filmmaking in the 90's, and completely reorganized on the basis of years of presentations to audiences around the world. It now provides valuable exercises and projects at the end of each chapter. A detailed step-by-step guide for the beginning producer who is serious about filmmaking not only as a craft but also as a business, it offers lots of anecdotes and real-life examples, and exercises and projects with each chapter.